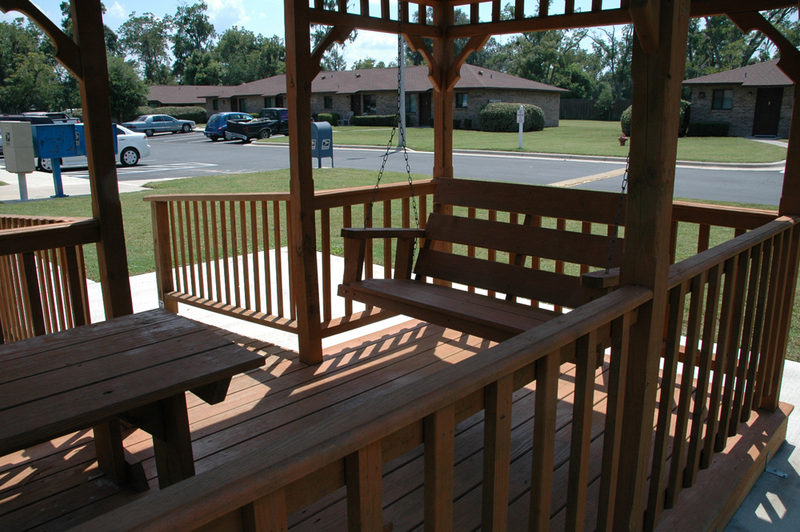 Forest Park Apartments in Lake Butler, Florida, offers one and two bedroom residences in single story designs. Each residence features a contemporary layout with step-saver kitchens. 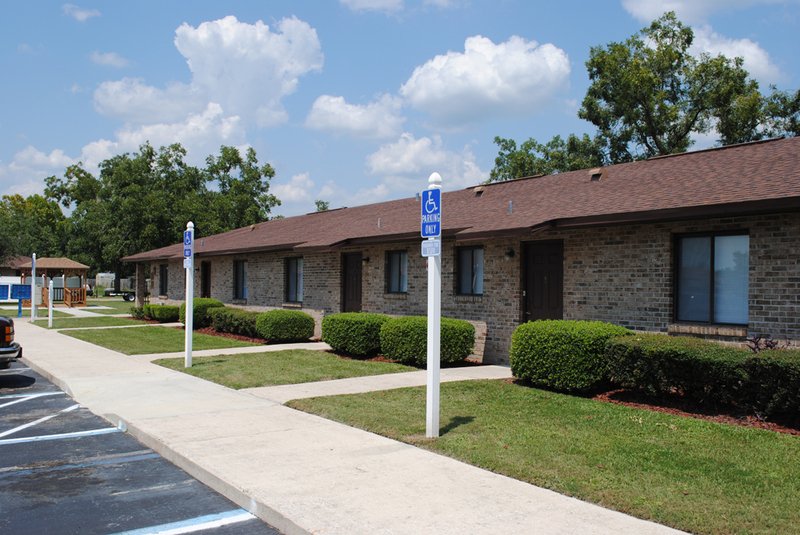 Forest Park Apartments is the perfect community for those looking for affordable living apartments in the Lake Butler area. This property is in a pleasant community in which to live. 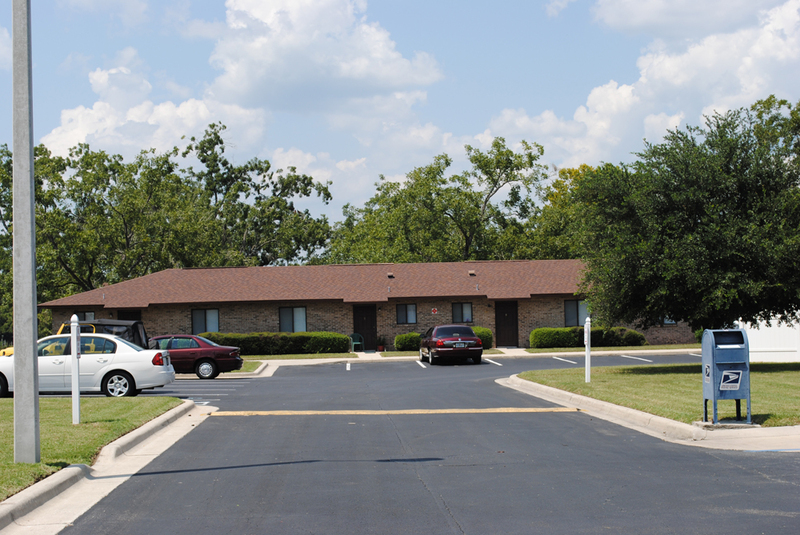 Forest Park Apartments is close to shopping, banking, restaurants and medical facilities. In addition, finding things to do in this area is easy. St. Augustine and the Atlantic Ocean beaches are less than a two-hour drive from your home at Forest Park. 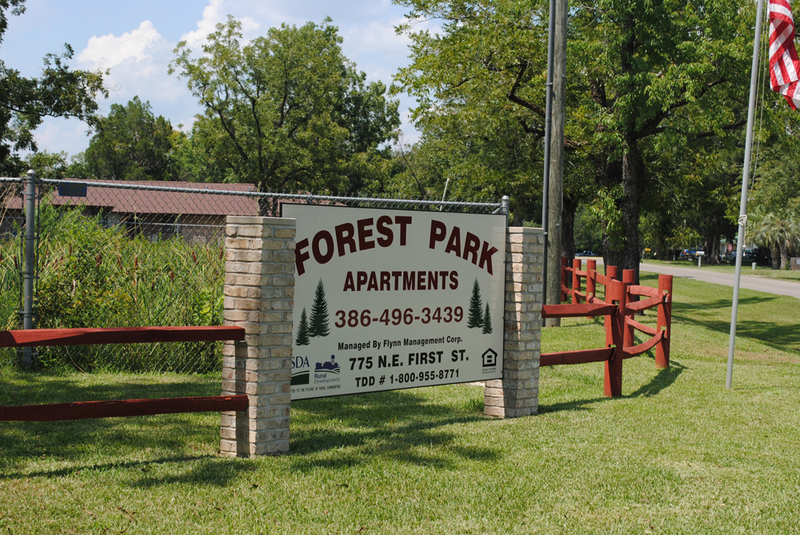 Visit us soon and discover how you, too can enjoy living at Forest Park Apartments.We will gladly show you how easy it is to make your home here. Rental assistance available to qualified applicants. 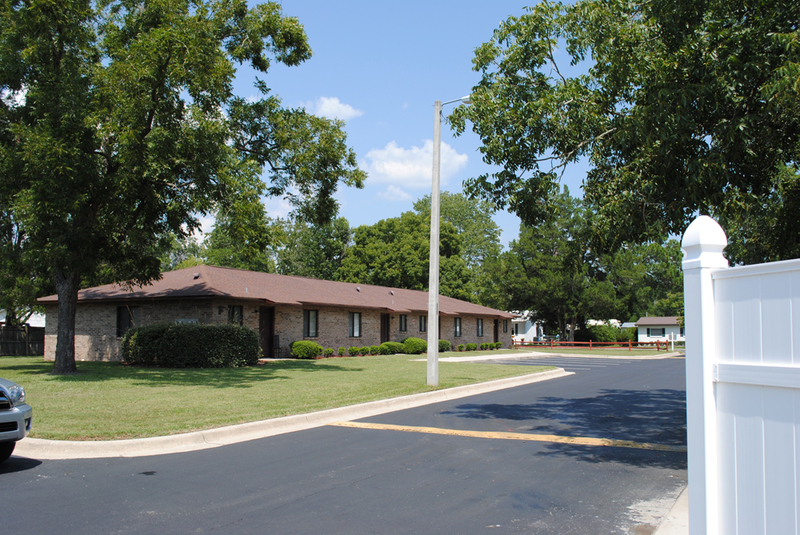 Forest Park Apartments is an equal opportunity provider. Two bedroom apartments are 770 square feet. 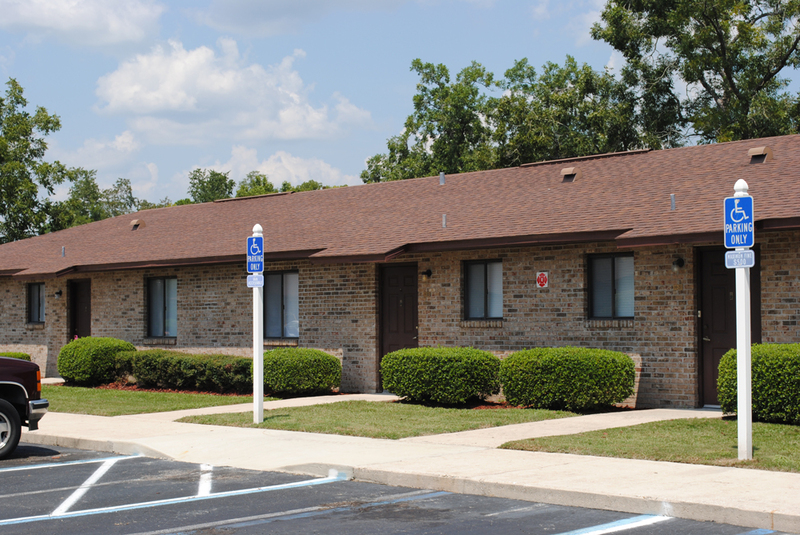 Forest Park Apartments is the perfect community for those looking for affordable living apartments in the Lake Butler area. 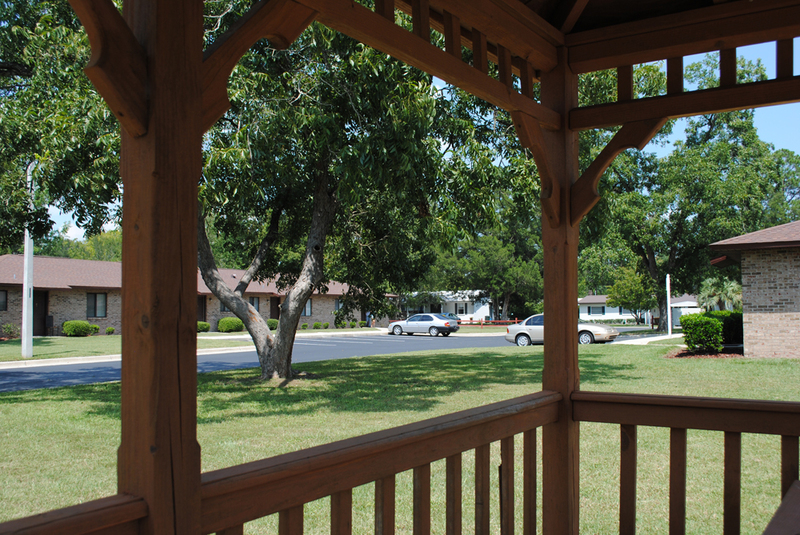 Visit us soon and discover how you can enjoy living at Forest Park Apartments. We will gladly show you how easy it is to make your home here. From the intersection of Highways 301and 100, travel west to 8th Avenue. Go north on 8th Avenue to NE 1st Street. Forest Park is on the corner.